YES! We are now accepting NSW Active Kids vouchers! 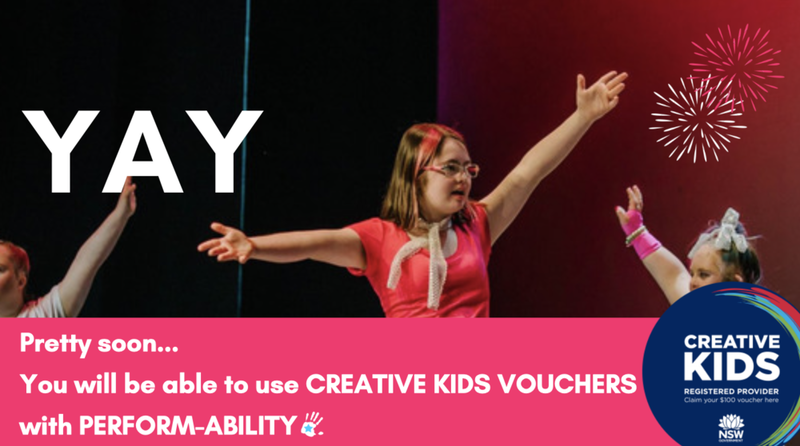 Very soon, we will be accepting Creative Kids Vouchers. Stay tuned!